for $222,000 with 3 bedrooms and 3 full baths. This 2,608 square foot home was built in 1961 on a lot size of 0.27 Acre(s). 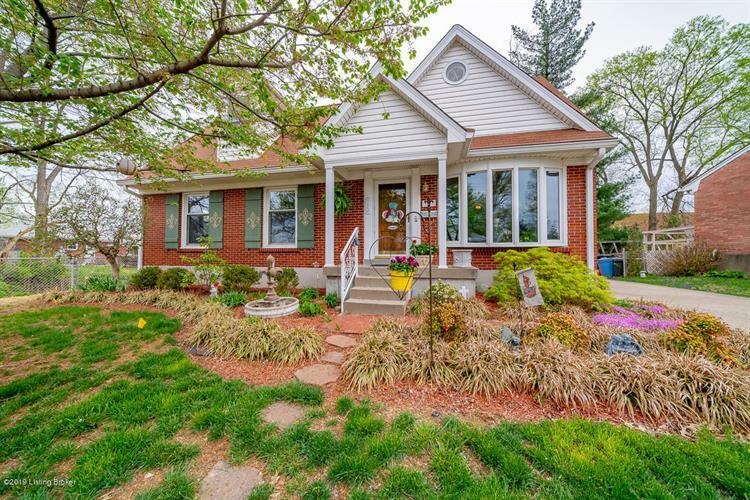 This beautiful home is situated on a quiet-cul-de-sac. Ths Seller admits he has over improved but has loved the home for many years and would now be happy for someone eles now to enjoy! The 3 bedroom, 3 bath with hardwood floors throughout. The 4th bedroom was changed to become the formal dining room. (Could be converted back).There are two bedrooms on the first floor with a full bath. One as a ensuite and a second bath off the hall. The kitchen was renovated with granite to create an opened plan feel. 2nd floor was added to create a master suite, bathroom has under heated floor and office that has a closet and also could be used as 4th bedroom.The finished basement has laundry, bar and family space. 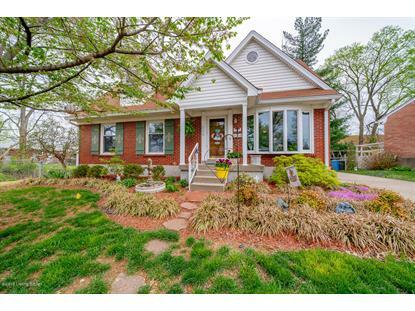 The outside offers a tranquil space both back and front with pond and swing .2.5 Garage!